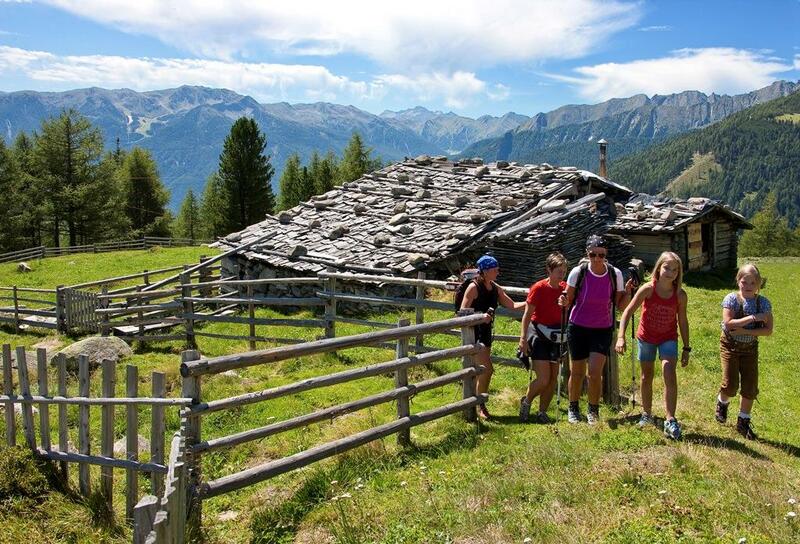 The Ahrntal Sun trail takes you to several traditional mountain lodges where you can stop to eat and through magnificent flower fields on the sunny side of the Zillertal Alps. You will get to see breathtaking views of the Ahrntal (valley), of the Dolomites and of the Rieserferner mountain group. 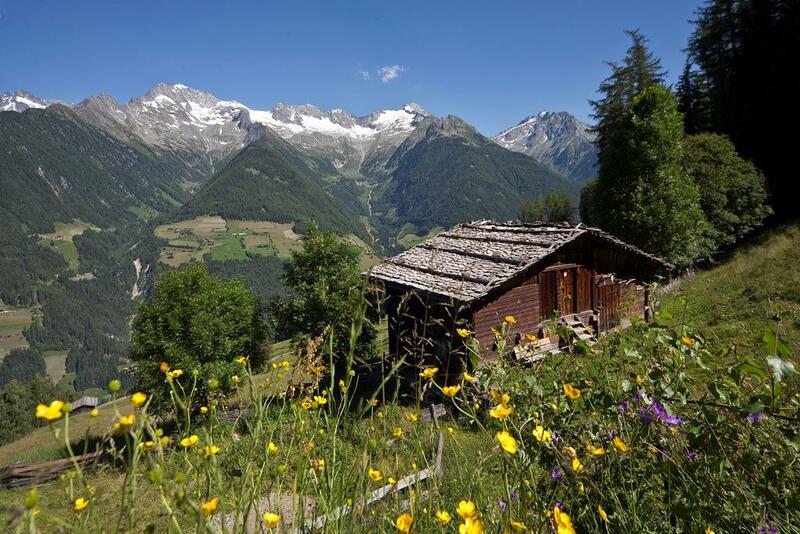 Particularly impressive are the pastures and the beautiful flowers on the mountain meadows in almost alpine terrain. Up here the farmer produces food in accordance with nature and he gives the land back what he takes from it. You will get an insight into the difficult life as it once was up in these meadows and can compare it to the much less difficult life up there today. If you get hungry, you can always try the typical specialties from the area.